The berries are great for viruses! 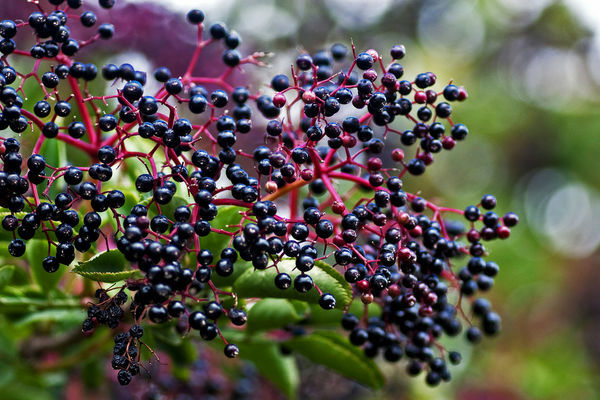 Click Here to learn how you can use Elderberry to make your own “flu shot”! Do you have any experience with elderberries? Share your story below in the comments!